Stylo G Recruits Nicki Minaj & Vybz Kartel for "Touch Down (Remix)" | RESPECT. 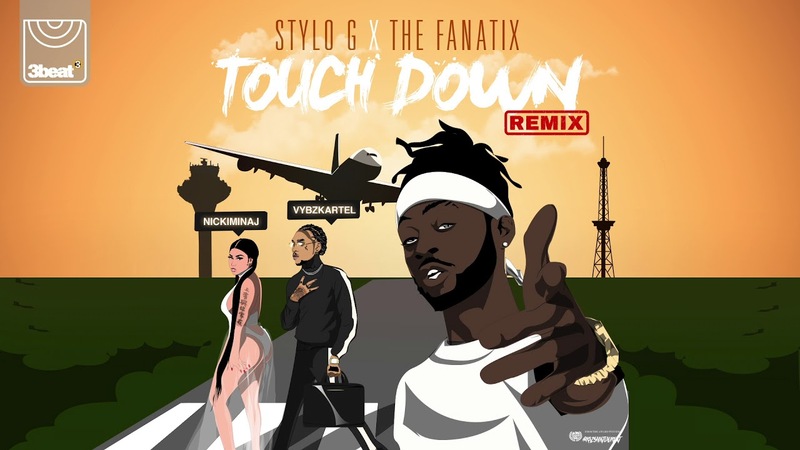 British Jamaican star Stylo G has a hit on his hands with “Touch Down” — now, that very single gets a super-star upgrade courtesy of Nicki Minaj and the Worl’ Boss himself, Vybz Kartel. Vibe to The Fanatix-produced riddim below. Stylo G Drops New Single, "Whoop Whoop" | RESPECT.